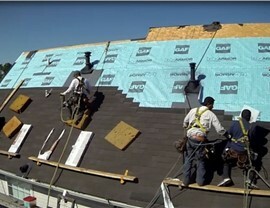 Protect your home and your roofing investment when you go with our certified and experienced roofers! 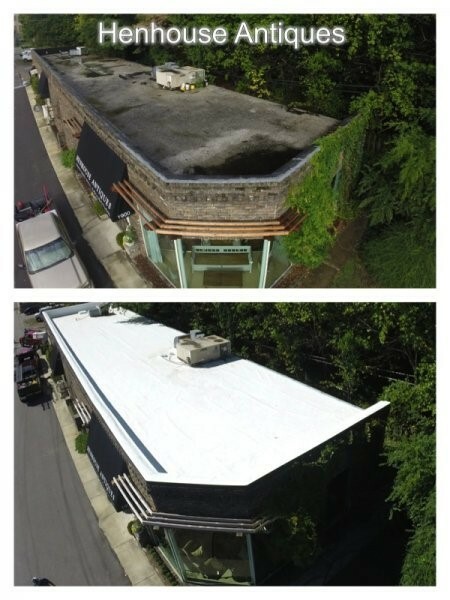 When your roof is beyond repair and you need the most reliable Birmingham roof installation services available, look no further than the experts of Blair Exteriors! Since 1965, our BBB-accredited business has provided quality products and services offered by certified and experienced professionals. 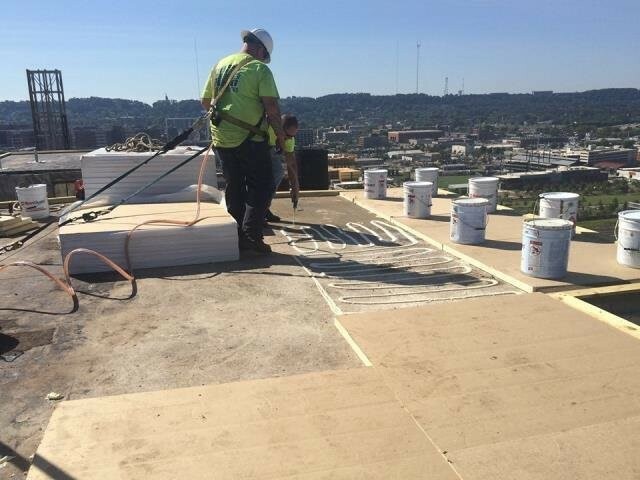 We are GAF Master Elite Certified, affiliating our company with the top 3 percent of all roofing professionals in the country! 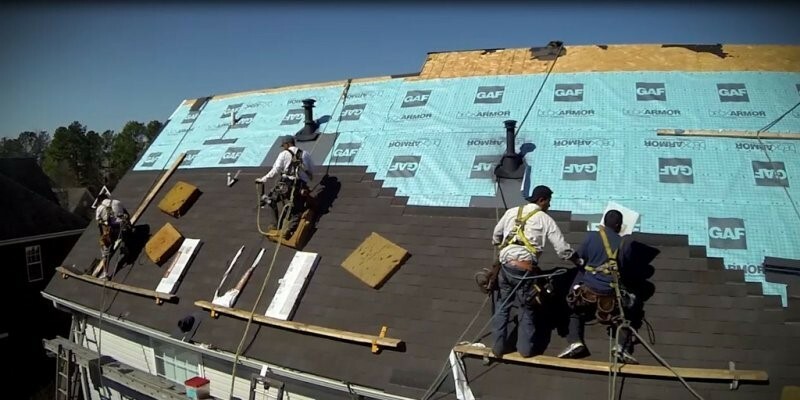 When you choose us, we will work tirelessly to provide you with unbeatable quality and value while helping you select the ideal roofing option for you needs. 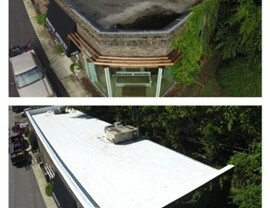 Custom Products: Not every roofing need is the same, which is why we offer a variety of options. Our experts will help you make an informed decision that you can have confidence in and will be happy with for many years. 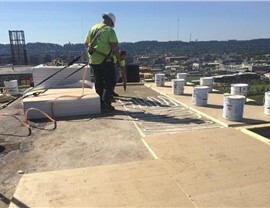 Affordable Pricing: If you’re worried about roof installation cost in Birmingham, then you’ve come to the right place. We offer competitive prices and exceptional quality for a sound investment. 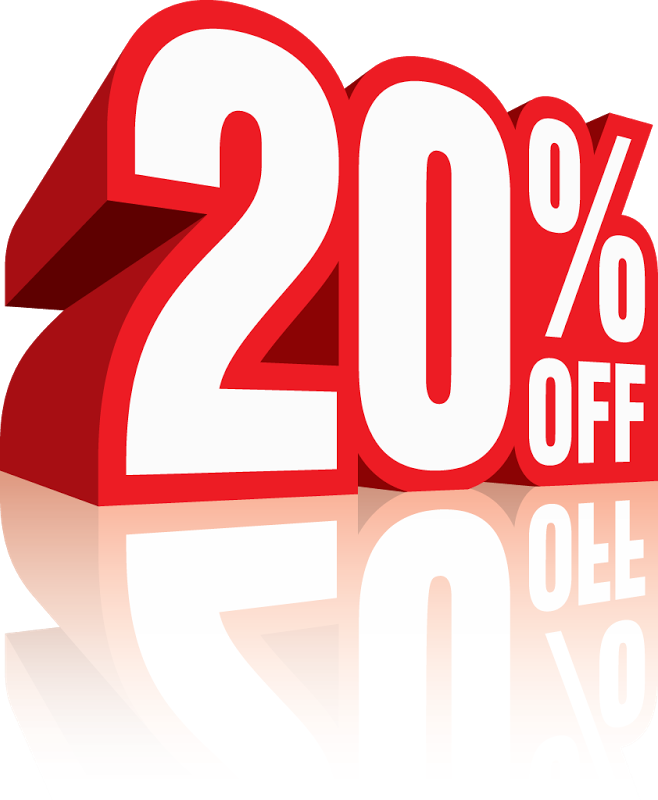 Courteous Service: Blair is known for providing customer-focused service that’s always professional and courteous, so in addition to getting the best products on the market today, you can enjoy your remodeling experience! 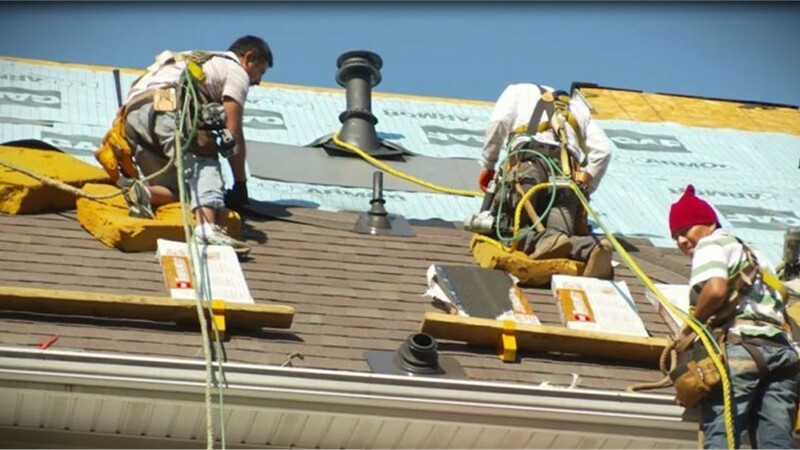 Getting a new roof is a major investment, so it’s important to go with licensed and certified Alabama roofing contractors with a proven reputation you can trust. 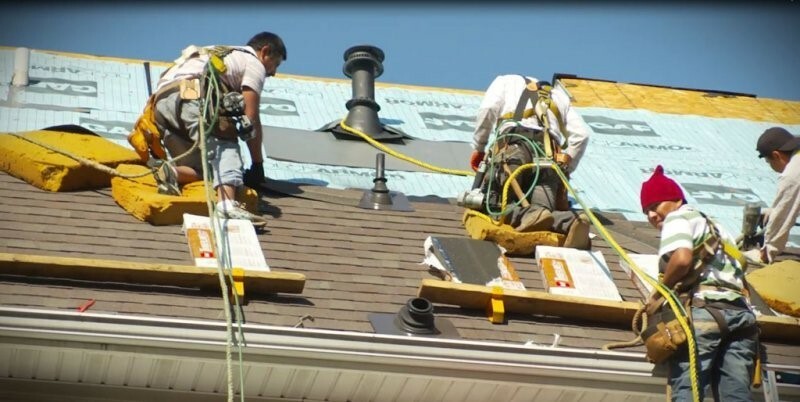 Call Blair Exteriors today to learn more about what makes us the leading choice for roof installations, or use our online form now to request your free roof inspection and price estimate!